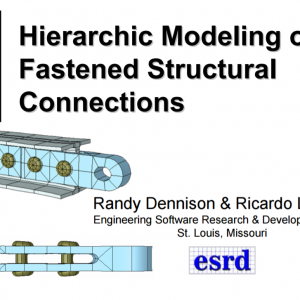 Hierarchic Approaches to Modeling Fastened Connections Webinar Slides | ESRD | Engineering Software Research and Development, Inc. 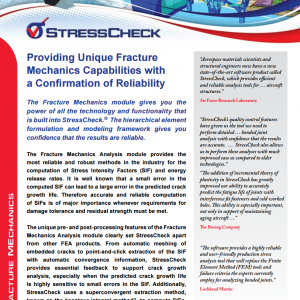 This webinar will focus on best practices for accurately modeling & analyzing fastened connections and joints, including appropriate simplifying assumptions based on the data of interest. 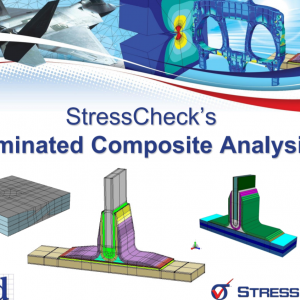 Categories: Linear Elasticity Solver, Non-Linear Solver, StressCheck Core, StressCheck Professional. 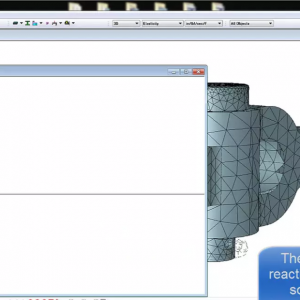 Tags: Boundary Conditions, Convergence Extraction, Detailed Stress, Fastened Joints, Material Properties, Multi-Body Contact, Nonlinear Analysis, Nonlinear Stress, Numerical Simulation, Parametric Modeling, Plot Extraction, Points Extraction, Resultant Extraction, Results, Simulation Apps, Theory. 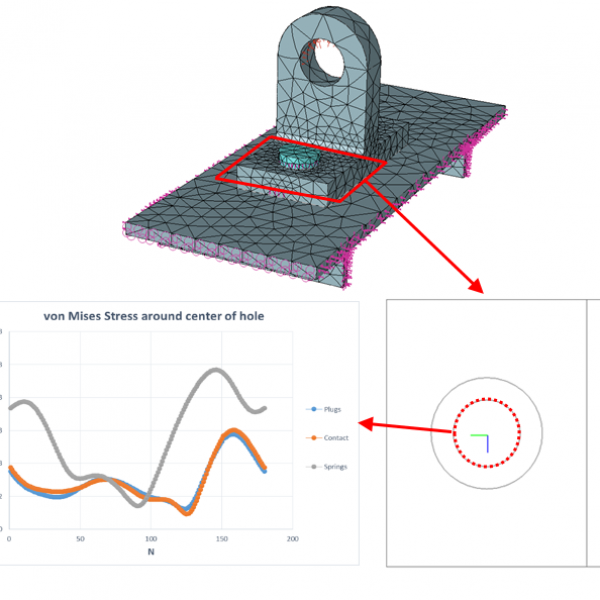 Doctoral Thesis, "Modelling and analysis of crack turning on aeronautical structures"